Sony is taking control of EMI Music Publishing. The sale could mean a $420 mln payout to financier Jho Low. U.S. prosecutors allege he used funds stolen from Malaysian fund 1MDB to make the purchase. That’s a temptingly huge sum for authorities in both countries to pursue. Sony, the Japanese electronics and entertainment group, said on May 22 it would pay a consortium led by Abu Dhabi’s Mubadala $1.9 billion for control of EMI Music Publishing. The deal could trigger a payout to a central figure in the 1MDB scandal. U.S. authorities allege more than $4.5 billion was stolen from the Malaysian sovereign fund. The saga contributed to this month’s surprise election defeat of Prime Minister Najib Razak. The U.S. Department of Justice has tried to seize more than $1.7 billion of 1MDB-linked assets. 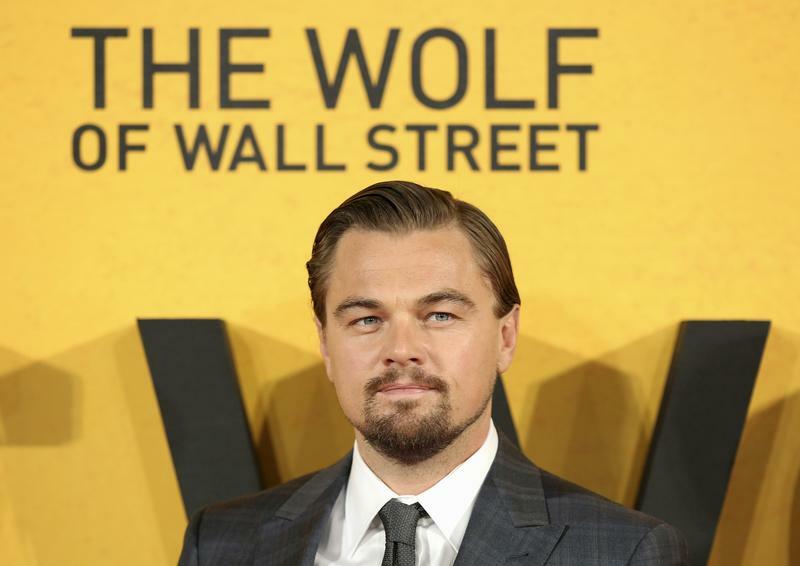 In March, court filings showed the agency had reached a $60 million settlement with Red Granite Pictures, a producer of “The Wolf of Wall Street”. Sony said it was buying 60 percent of EMI Music Publishing from investors including JCL Media, which owned 22.1 percent of the selling entity. Last year, the DOJ accused Malaysian financier Low Taek Jho, also known as Jho Low, of using about $107 million of diverted 1MDB funds to acquire the EMI stake using JCL Media, which it said was a subsidiary of his Hong Kong-based Jynwel Capital. Low has denied wrongdoing and called the DOJ’s claims “deeply flawed and politically motivated”.